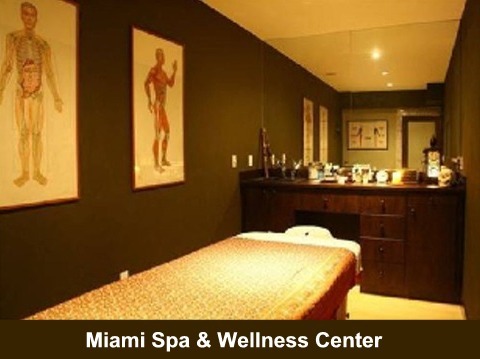 "Massage in Miami in your Home Office Hotel by Lisa Licensed Massage Therapist in Miami FL"
Your therapists will step into the bathroom to wash her hands and allow you to undress in private and later to dress in private after the massage. Therapists will keep client's intimate parts covered at all times. the full payment of the scheduled appointment. 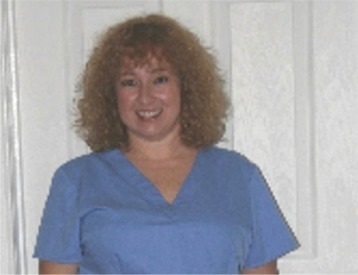 My name is Lisa Daniel and I, along with a few skilled and Licensed Massage Therapists, will be providing you with a wonderful therapeutic massage. We combine years of experience and training in various healing modalities to help you relax, relief stress and pain in a safe and comfortable setting. Please feel free to call me with any questions or to Schedule your appointment. 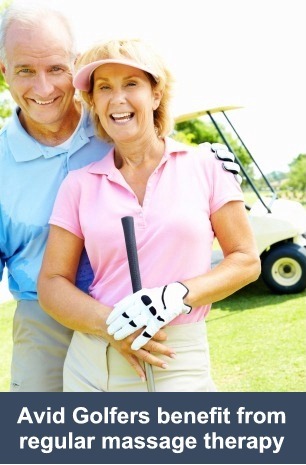 Massage has many benefits for golf lovers. before or after your game. and improve your golf swing.